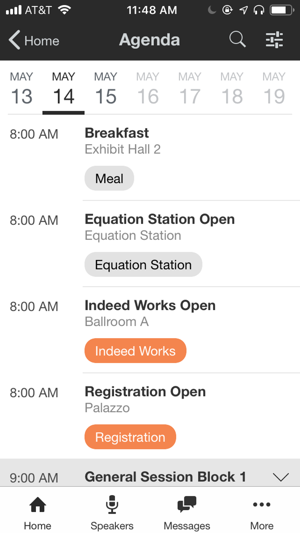 The Indeed Interactive app is the best way for attendees to access agendas, speaker info, floor plans, maps and other details. Make the most of your Indeed Interactive experience with all the information you need, right at your fingertips. App access is exclusive to registered attendees. 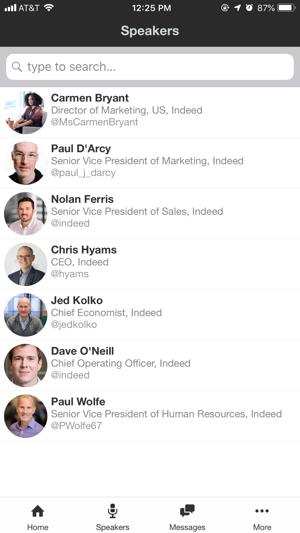 For more information, and to register for Indeed Interactive 2019, visit https://indeedinteractive.com .